“From where he sat, he could observe the plaza. People continued to come and go from the baker’s shop. A young couple sat on the bench where he had talked with the old man, and they kissed. ‘That baker…’ he said to himself, without completing the thought. The levanter was still getting stronger, and he felt its force on his face. That wind had brought the Moors, yes, but it also brought the smell of the desert and of veiled women. It had brought with its sweat and the dreams of men who had once left to search for the unknown, and for gold and adventure-and for the pyramids. The boy felt jealous of the freedom of the wind, and saw that he could have the same freedom. There was nothing to hold him back except himself. The sheep, the merchant’s daughter, and the fields of Andalusia were only steps along the way to his personal legend”-The Alchemist. 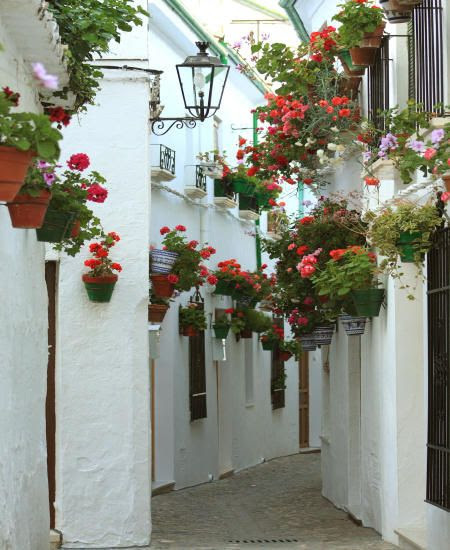 A perfect allusion for me to remain attracted to Andalucia the way I have always been. I don’t understand the language in Spain, nor the songs they sing, but I can feel the intensity that it communicates. I stay miles away from there, but tremendously attracted to the notion of duende, the elusive spirit of Spain. Duende loosely translates as a moment of heightened emotion experienced during an artistic performance, and it can be soulfully evoked in Andalucía if you mingle in the right places. 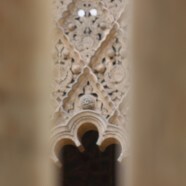 I felt while listening to an organ recital in a Gothic church, or the rush of adrenalin in the spontaneity of a hit-or-miss opportunity in catching a flamenco peña. And that rush is heady. 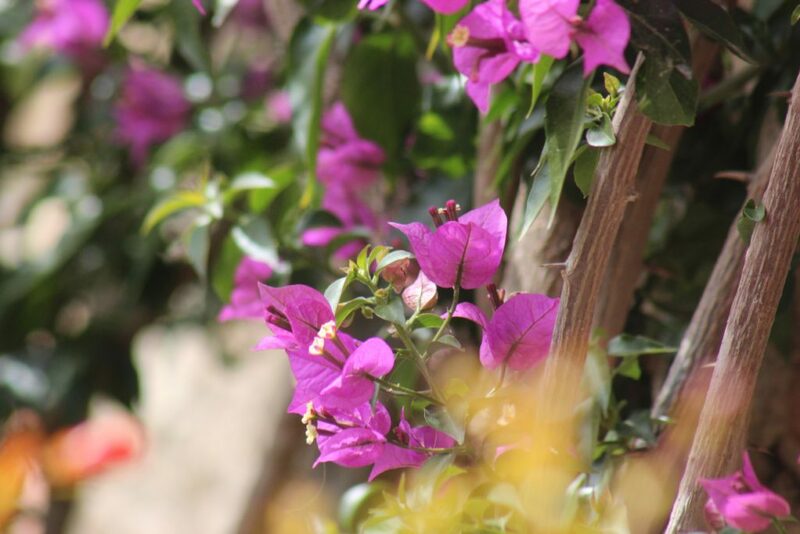 I felt it in the scent of orange blossom, the thrashing sound of the flamenco guitar, the glimpse of a white village perched spectacularly atop a crag: memories of Andalucía will stay with me like collected souvenirs except that its priceless. 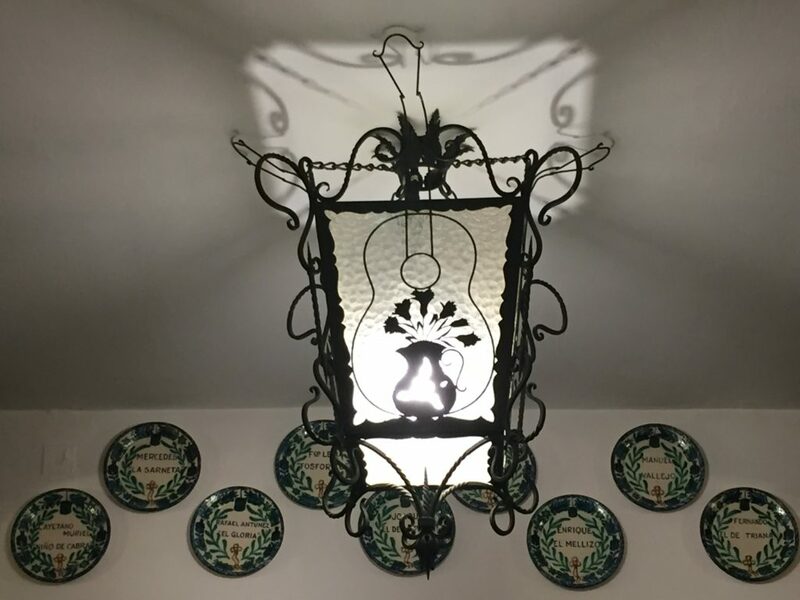 Andalucía, despite creeping modernisation, remains a spirited and passionate place where the atmosphere – rather like a good flamenco performance – managed to creep up and tap me on my shoulder when I least expected it. A dream trip with a soul-sister. With non-stop undisclosable stories that will go with either of us to our graves. Those stories cannot be published. But these can be. 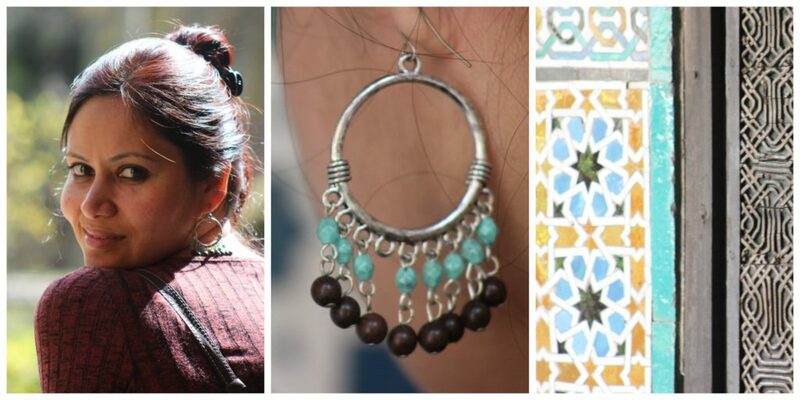 Stories of Andalucia. A series of stories within a story, but still divided into two parts so that you don’t get bored! A first for me, but that was the only way to get it all right! 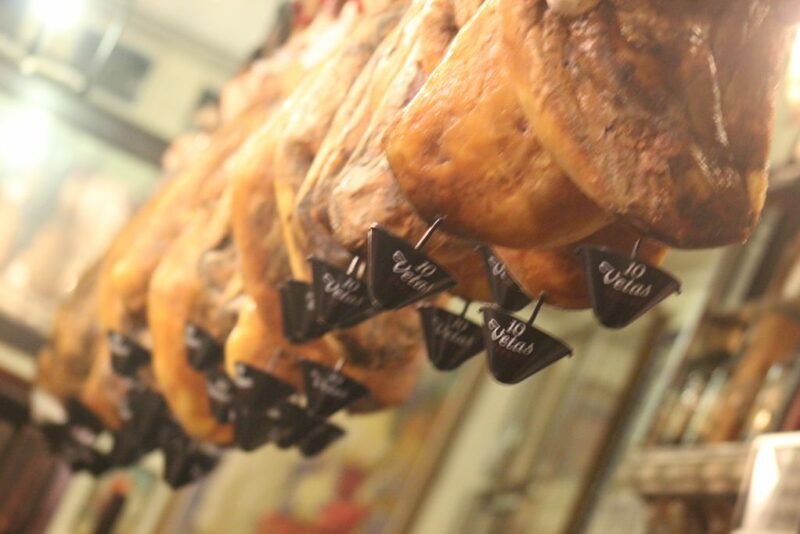 Saucy Seville. 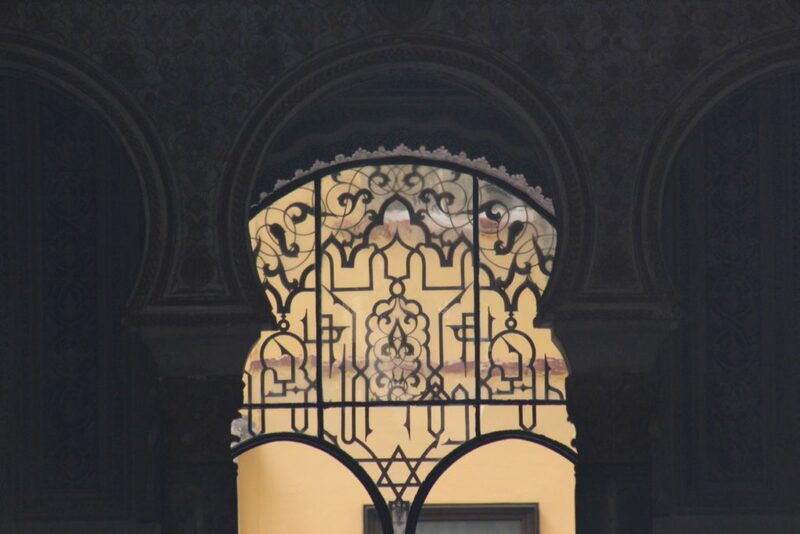 Like all great cities, Seville has historical layers. Roman ruins testify the settlement’s earliest face, memories of the Moorish era flicker like medieval engravings in the Santa Cruz quarter, while the riverside Arenal reeks of lost colonial glory. 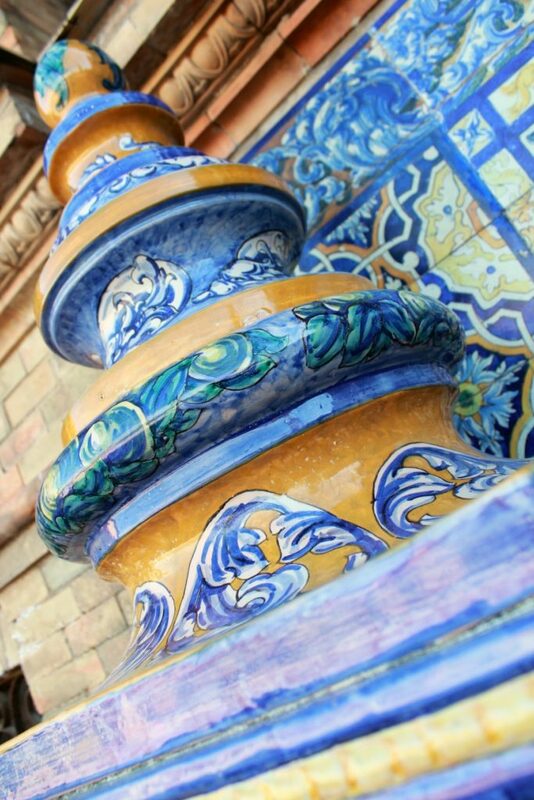 Yet, one of the most remarkable things about modern Seville is its ability to adapt and etch fresh new brushstrokes onto an ancient canvas. On our way from the airport it turned out that our taxi driver Carlito was a guitarist, explaining why he played such great music for his passengers. 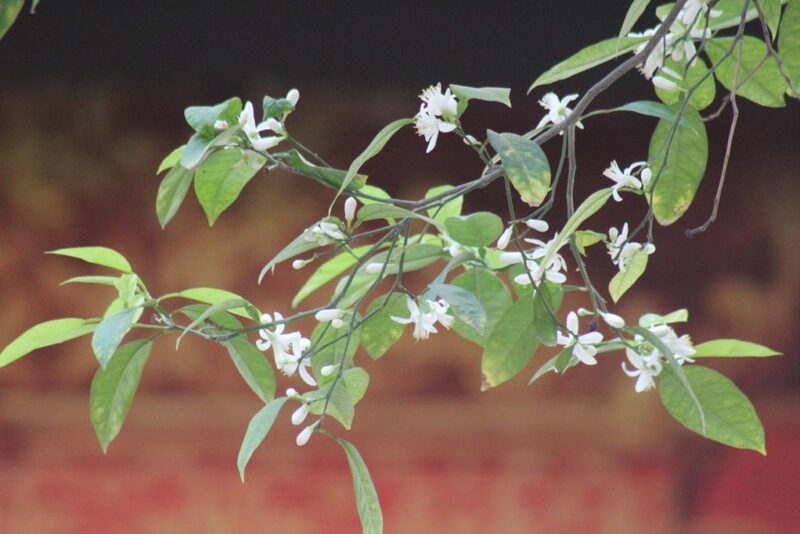 His taxi smelt of orange blossoms, and he spoke with the sweetness of a caramel flan. 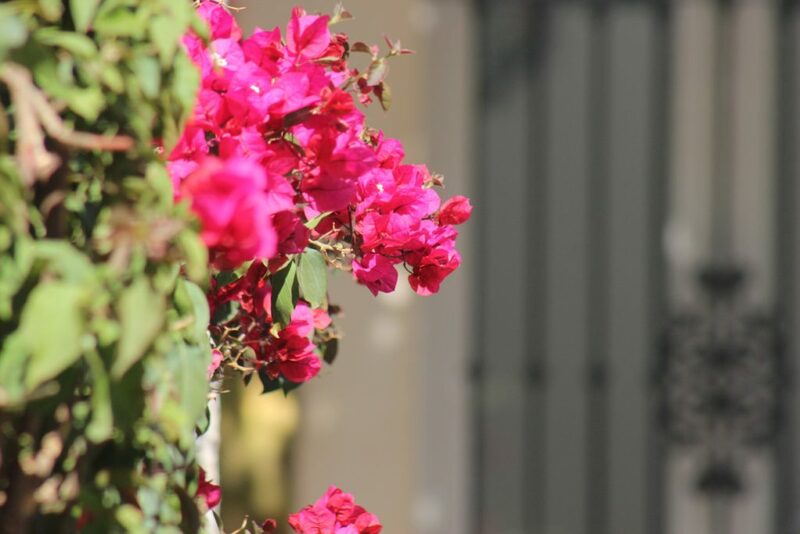 Our little hostel was at the entrance of the Barrio Santa Cruz,; and a narrow cobblestone corridor led us to it. A bright central patio filled with natural light, tiled floor, little coffee tables, and shelves with books welcomed us. Our agenda was simple in this city. Getting drunk on bright red sangrias; allow the natural intoxicating smell of orange blossoms to drive us giddy; walk hand-in-hand with ropeways of fuchsia bougainvillea on musk-melon coloured walls; go crazy trying to play detective figuring out where these melancholy strains of the flamenco guitar by street musicians are emerging from ;sample delicious tapas on wayside colourful tables that tease our tastebuds..and saying ‘hello’ to interesting strangers who can become friends with a single ring of “cheers”! Green tick for all..we were definitely in Seville! 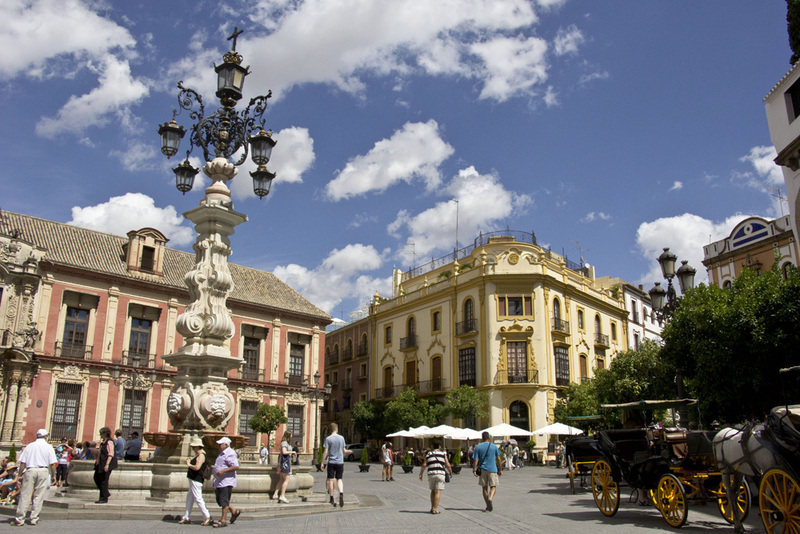 Seville, like the other Andalusian cities of Cordoba and Granada, is a wonderland of fanciful Moorish architecture, the result of Spain’s 700-year occupation. It is a city for aimless walking, with most of the sights gratefully grouped down by the river and cathedral, the third-largest in Europe after St. Peter’s in Rome and London’s St. Paul’s. This is a city with attitude and you must allow it to dominate you. 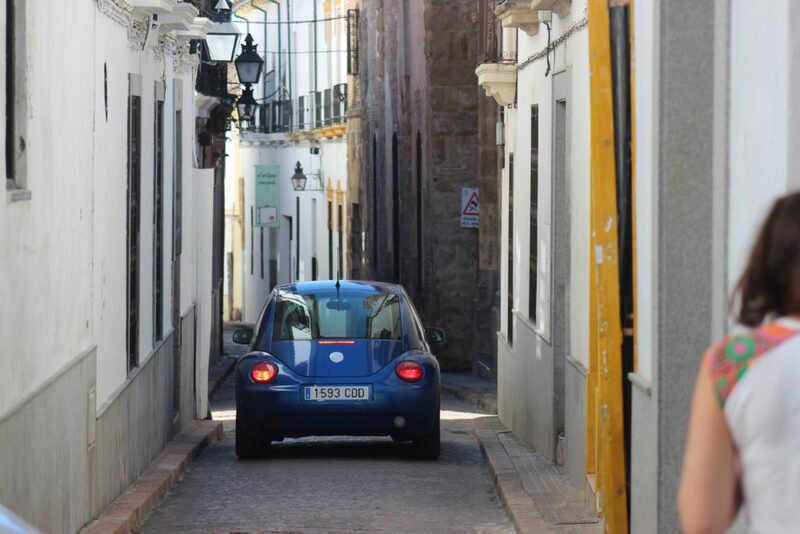 Let the narrow streets lure you and take you in their stride. These avenues are tight and twisting, sometimes turning on a dime, sometimes expanding and then contracting, and then endlessly and surprisingly opening up to new plaza. 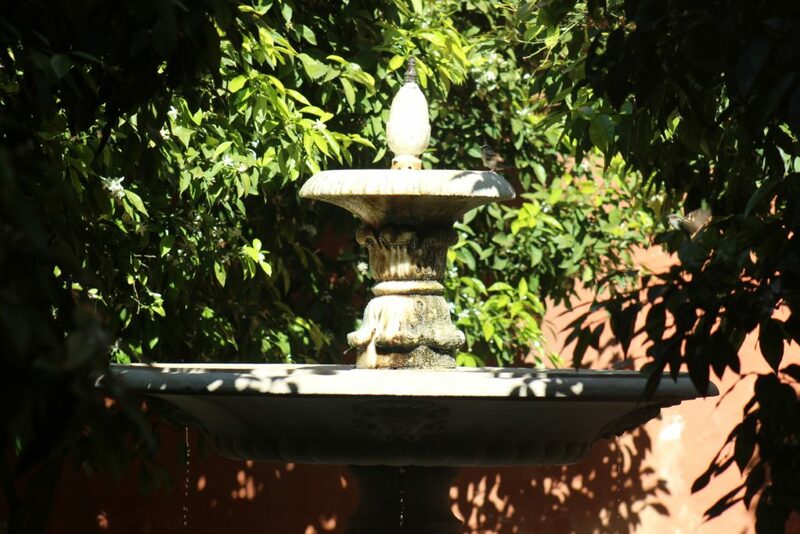 Some plazas are open and spacious, while others offer little more than a few benches, a fountain and a handful of orange trees providing a welcome canopy beneath the Spanish sun. 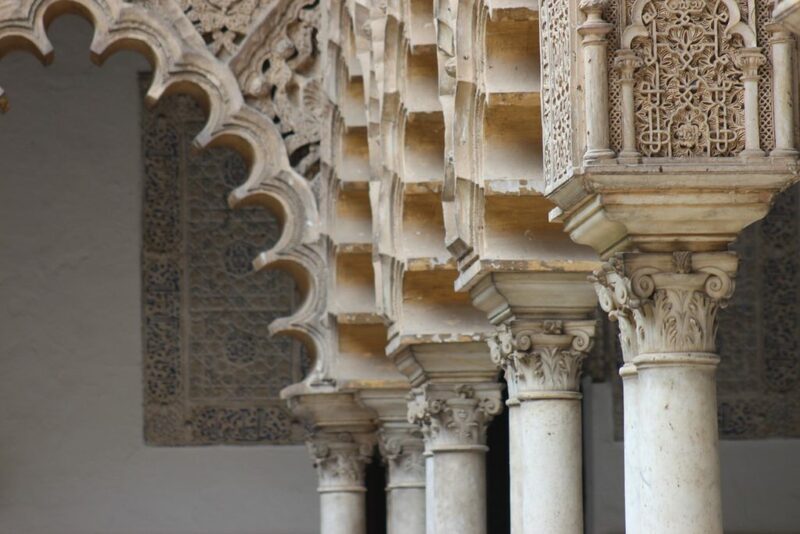 The famous Reales Alcázares de Sevilla or the Alcázar of Seville, is an old and expansive building that was originally a Moorish fort that was repurposed into a royal palace. 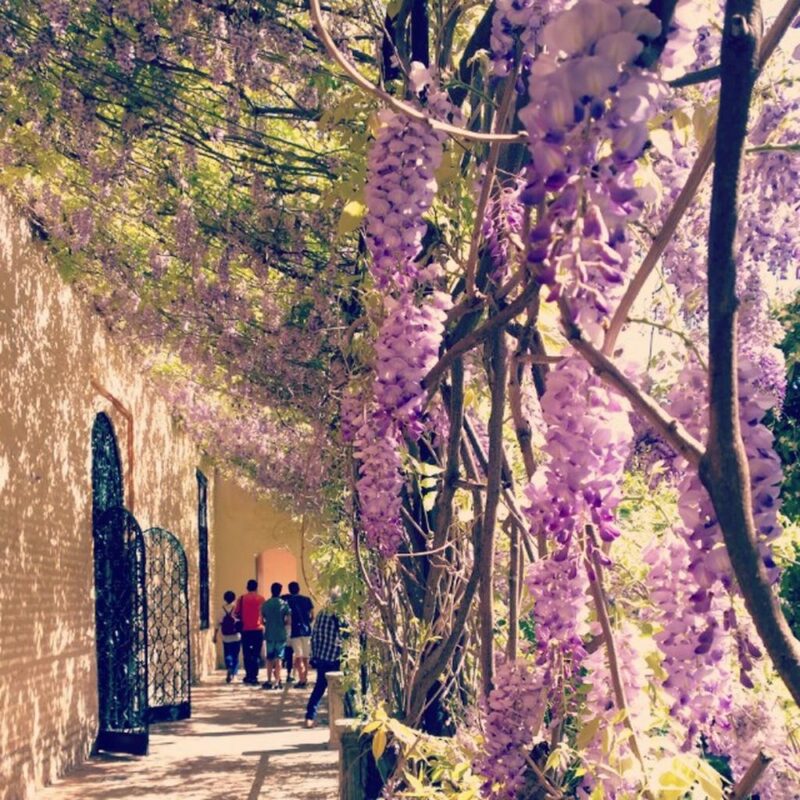 Seville’s local royal family still lives in the Alcazar’s upper levels (making the structure the oldest European palace still in use) while its lower levels and extensive gardens are open to the public for a modest admission fee. Alcazar and the Cathedral done, we spent a night wandering aimlessly in the Barrio and then to Triana. Sometimes with chuckles. Sometimes barefooted. Sometimes loud. And sometimes in whispers. The bridges still look lovely. The water still looks inviting. And the lovers still kiss. We left the little town with a smile in our hearts. 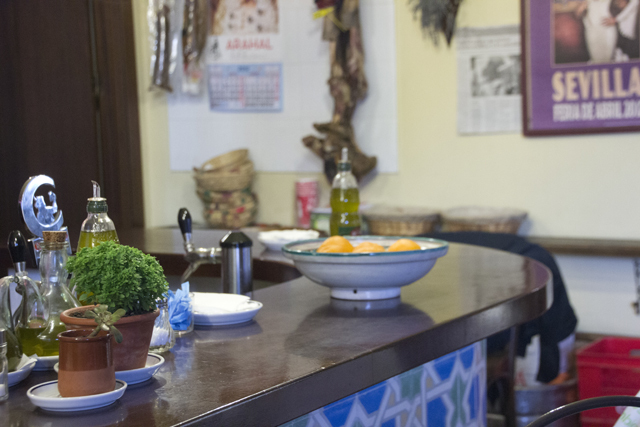 Contagious Córdoba lives in the shadow of its monumental past. During the 10th century, it was the greatest capital city of Europe, surpassing Paris and Rome in its academic, architectural, and artistic achievements. 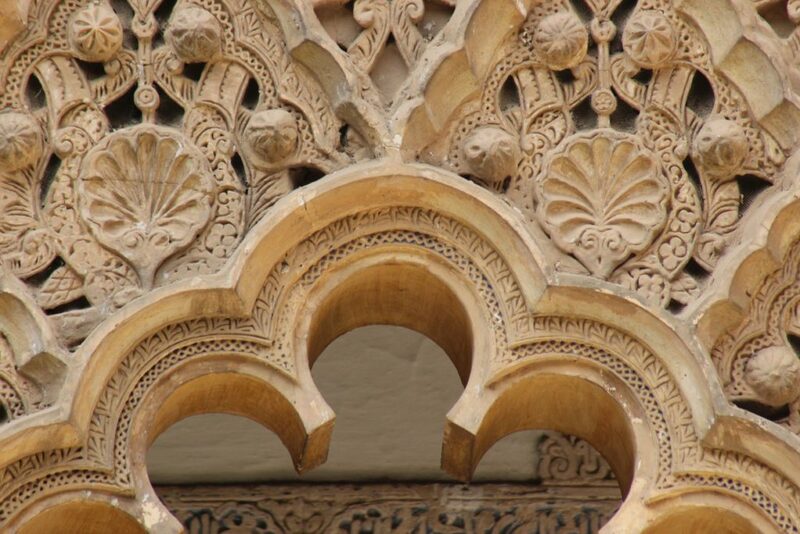 This fascinating Andalusian city is still a kind of western Mecca because of La Mezquita. 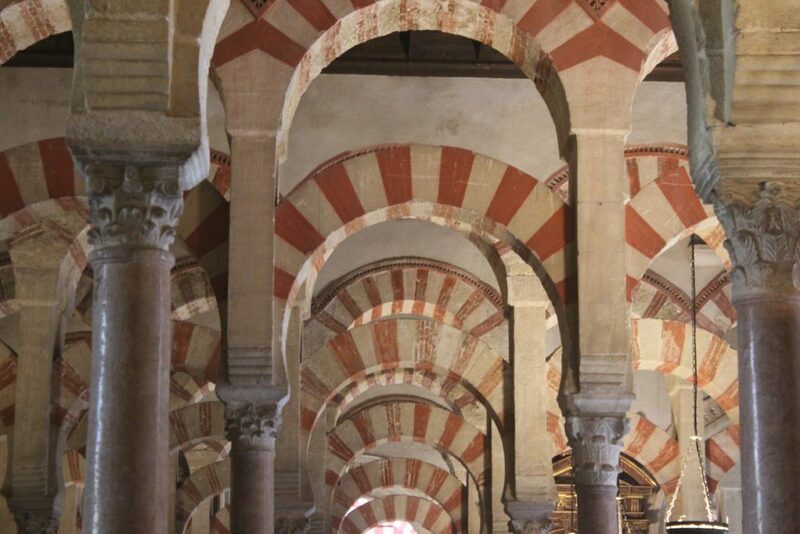 As impressive and surprising Cordoba presents itself to today’s visitor, as impressive and surprising was its past. Not many know that in 11th century it was one of the most important capitals in Europe. People of the most different cultures and religions – Jews, Muslims and Christians – were living peacefully together, and important philosophers, scientists and artists emerged from here. Back then, it accommodated 10,000 worshippers, being second only to Mecca as a pilgrimage site. 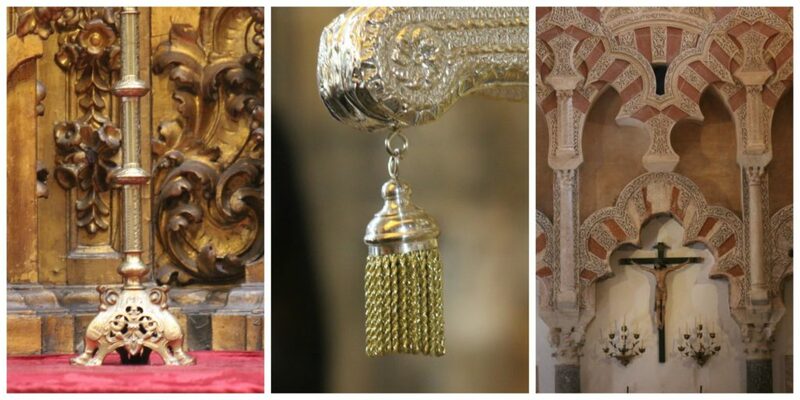 “History is written by the victors”- that history can be a function of power, the Mezquita demonstrates this wonderfully. The building is a spellbinding maze, where horseshoe arches and columns seemingly cascade into infinity. The atmosphere is mysterious, somber, and, despite its impressive size, strangely unimposing. 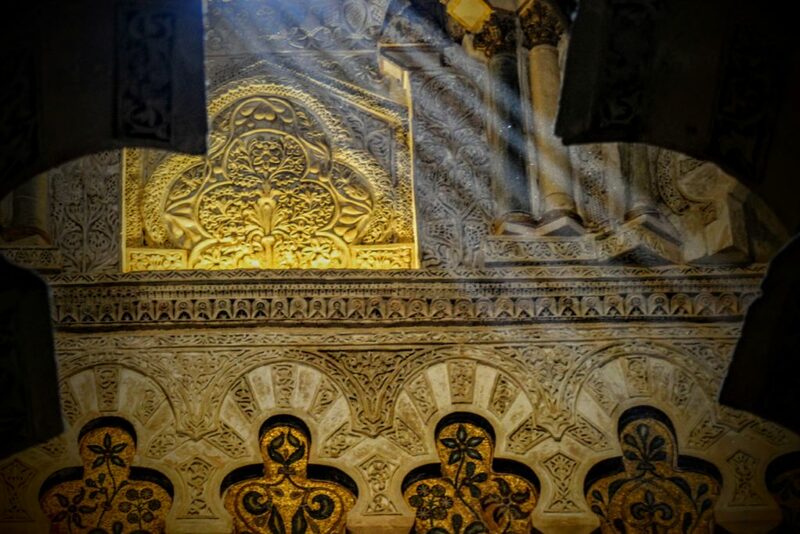 Built in the eighth century, Córdoba’s Mezquita is known for being one the the largest (former) mosques in the world, and among the best specimens of medieval …Islamic architecture. 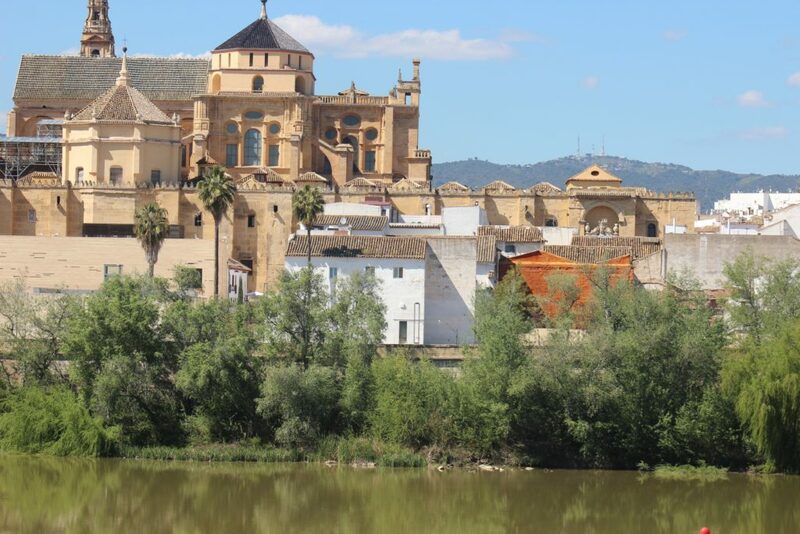 The building’s official name today is the “Holy Church Cathedral of Córdoba” (Santa Iglesia Catedral de Córdoba), and it continues to operate as a Catholic church which it became in the thirteenth century following the reconquista of the city. Soaking in the imminent layers of cultural influence in the architecture, I couldn’t resist the ray of straight light that cut through the coloured glasses, straight into the soul of the building. My moment of truth. 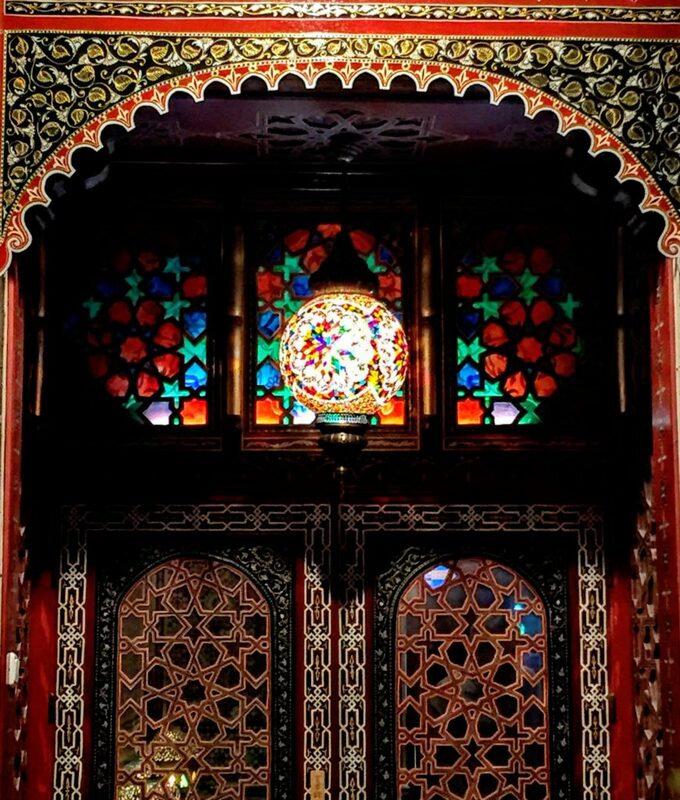 And with that I said a little prayer – a little hope coloured likewise with rainbow hues, that one day, like this institution, all colors of our different faiths will live in harmony and live as one. Dramatic, stark, challenged and bold interiors. 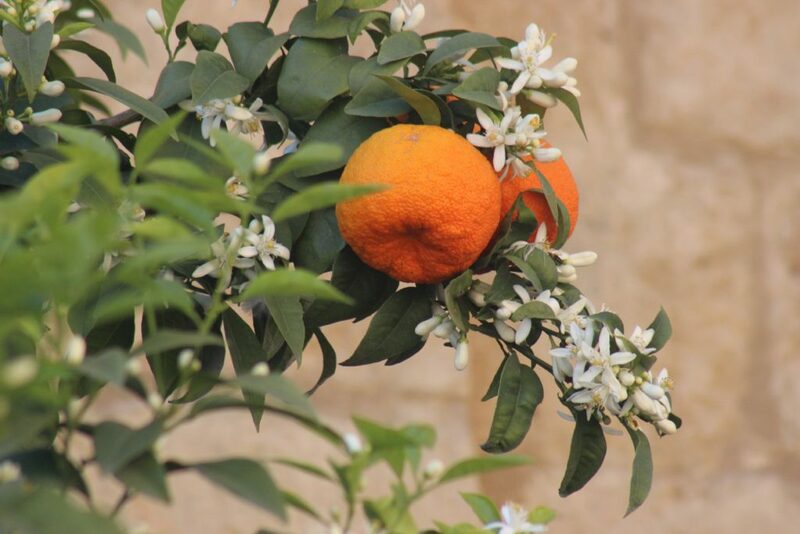 Outside, the orange trees in the exterior patio flaunted white blossoms and the April heat of the Cordoban Spring was surprisingly refreshing! 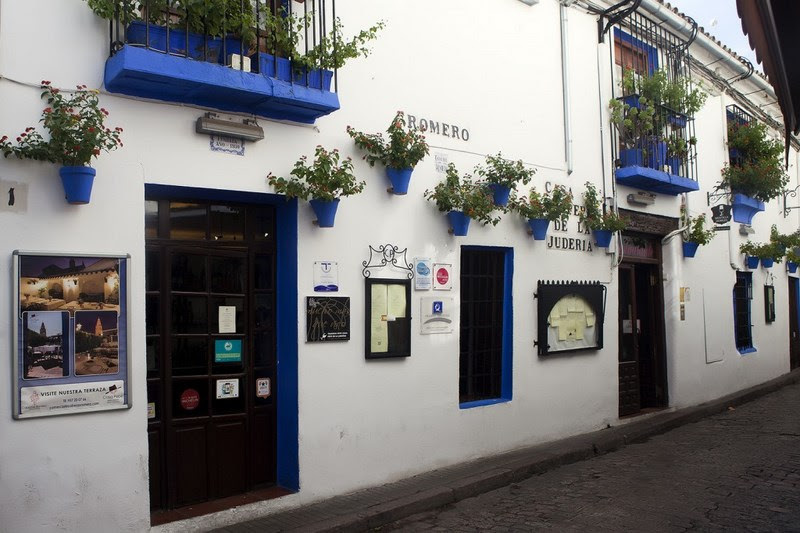 The Judería (old Jewish quarter) is a charming labyrinth of narrow, winding streets; quiet squares; and whitewashed houses featuring colorful flower-adorned patios. 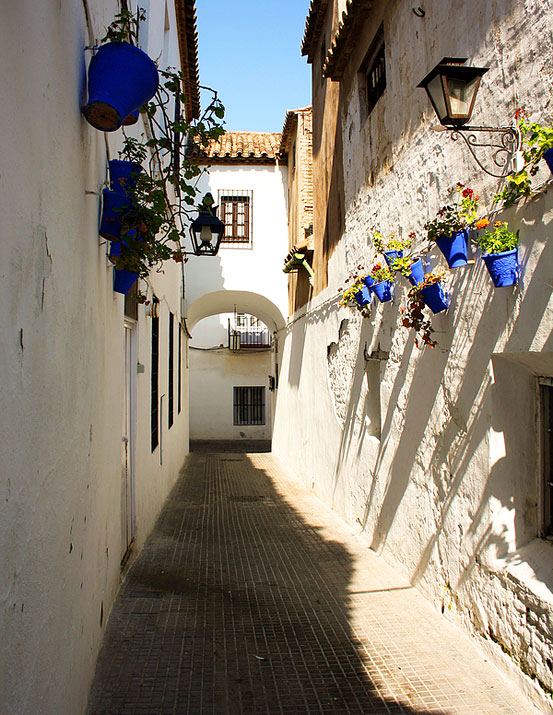 You can only really appreciate the scale of medieval Córdoba by wandering its tight, whitewashed streets. The Judería or Jewish quarter is stunning! 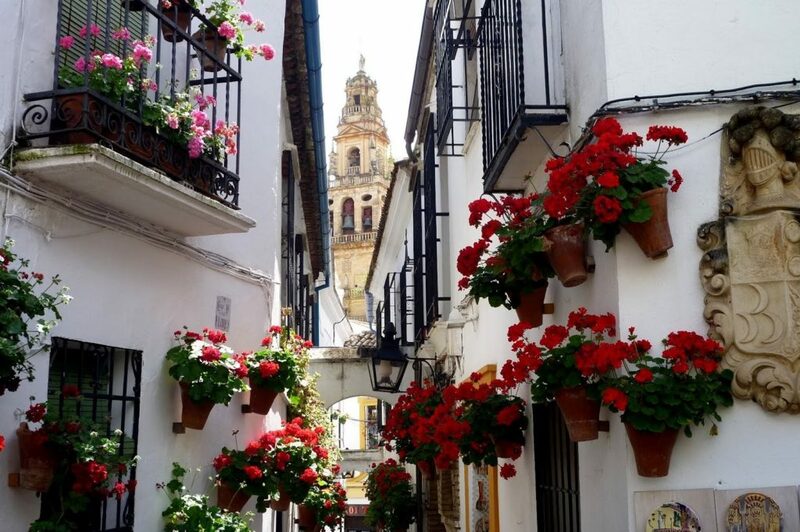 As I wandered in the myriad of tiny lanes and marvelled at the beautiful flower covered patios, I knew I would fall under Córdoba’s spell. I’ve never found anywhere more atmospheric, where you can simply wander around, losing yourself. 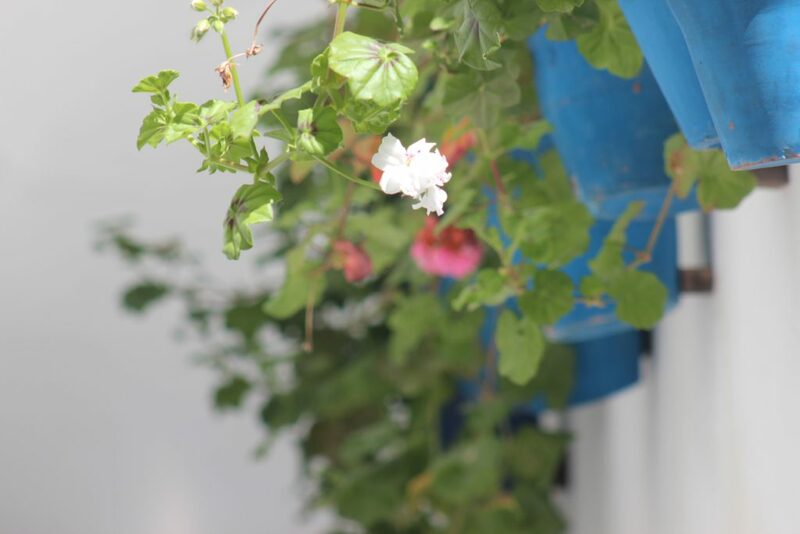 Patios have a long tradition in Andalucía, thanks to the painfully hot Mediterranean climate. 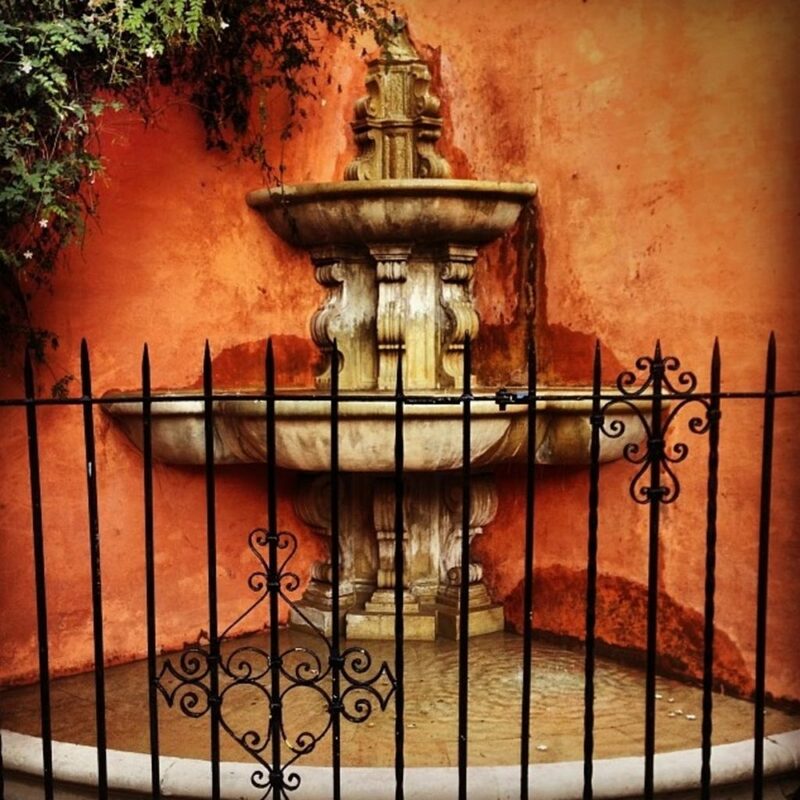 In ye olden days, houses were usually built around an inner courtyard with a fountain and well in the middle, with an entrance to the street. 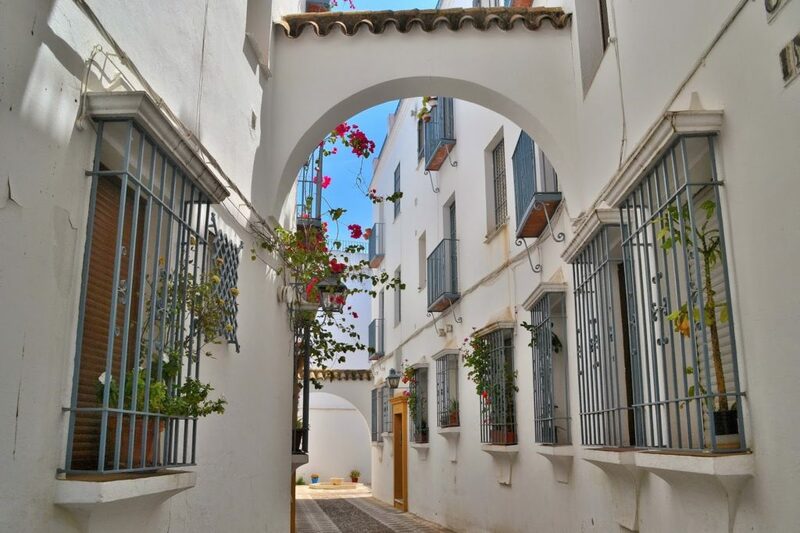 They are usually two stories, with tiled or clay floors, a staircase, and arches with balconies or windows overlooking the courtyard with the typical red baked clay tiled roof. Sometimes they are covered with fabric to give shade in the summer or keep out the rain. 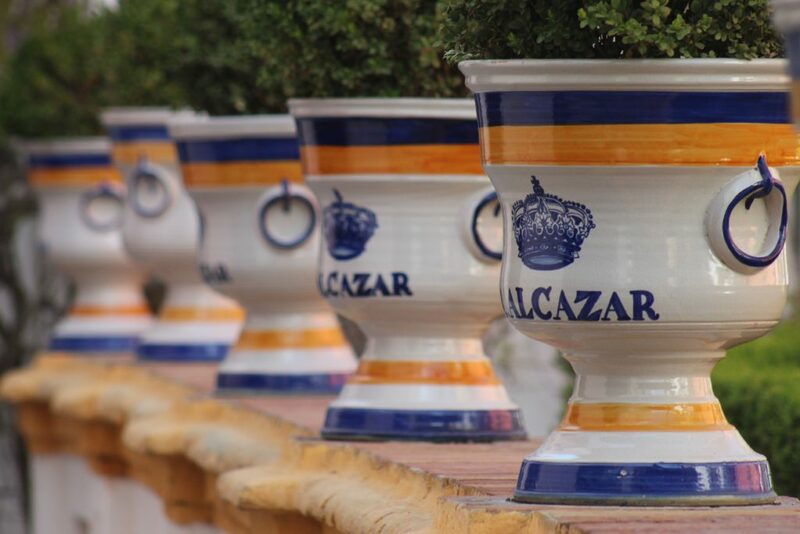 Nowadays, they are famous because the walls and ground are covered with overflowing colorful flowerpots. Talk about sensory overload! 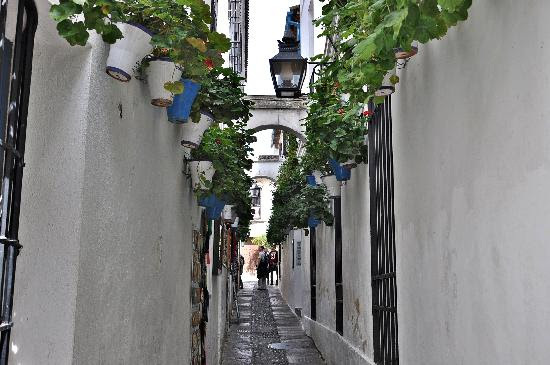 Galvanic Granada: If Granada is calling- its allure is hard to ignore! 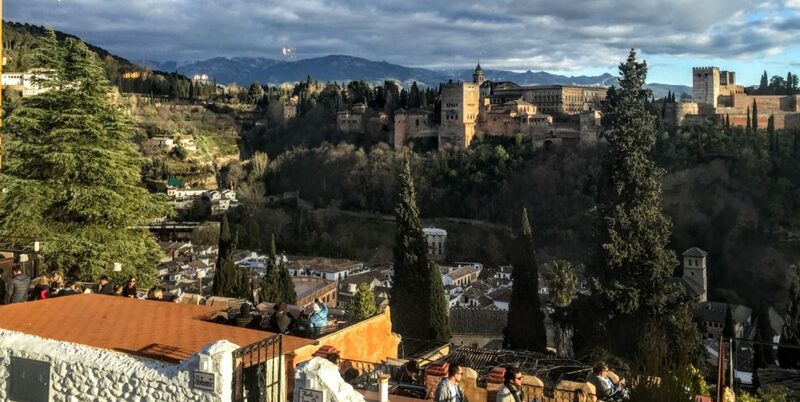 Internationally revered for its lavish Alhambra palace, and enshrined in medieval history as the last stronghold of the Moors in Western Europe, Granada is the darker more complicated cousin of sunny, exuberant Seville. 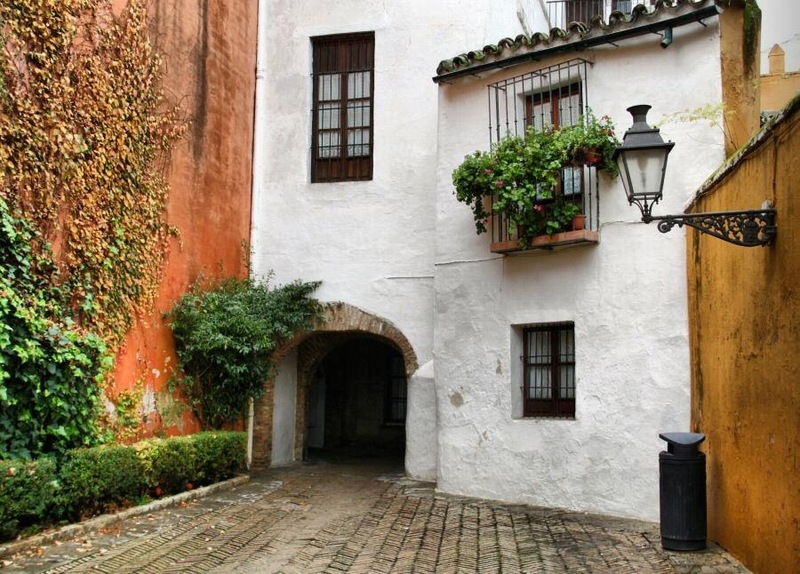 Humming with a feisty cosmopolitanism and awash with riddles, question marks, contradictions and myths, this is a place to put down your guidebook and let your intuition lead the way – through the narrow ascending streets of the Albayzín and the tumbling white-walled house gardens of the Realejo quarter. 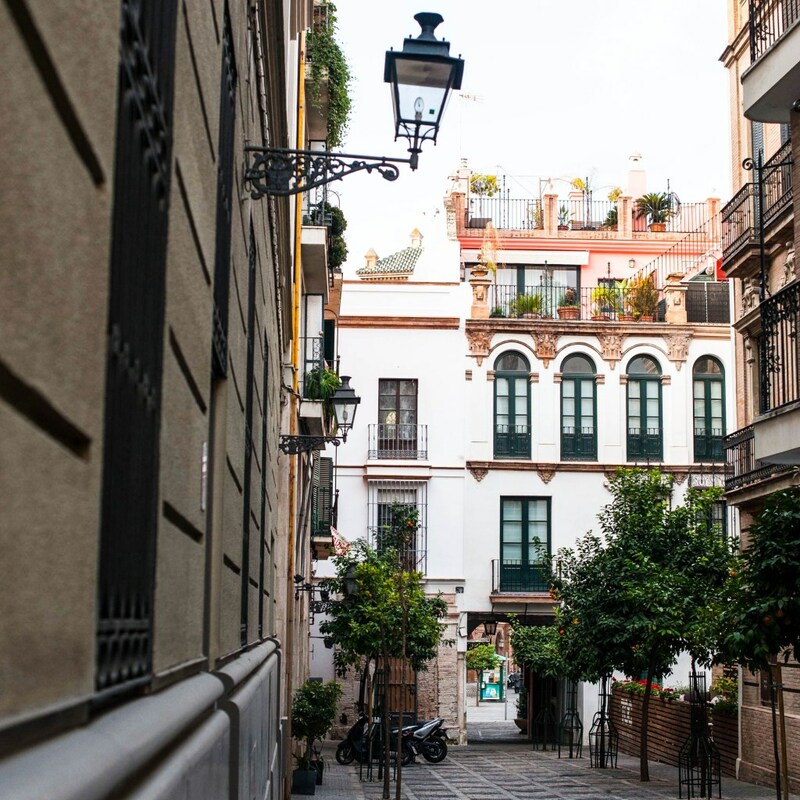 Elegant yet edgy, grandiose but gritty, monumental but marked by pockets of stirring graffiti, 21st century Granada is anything but straightforward. 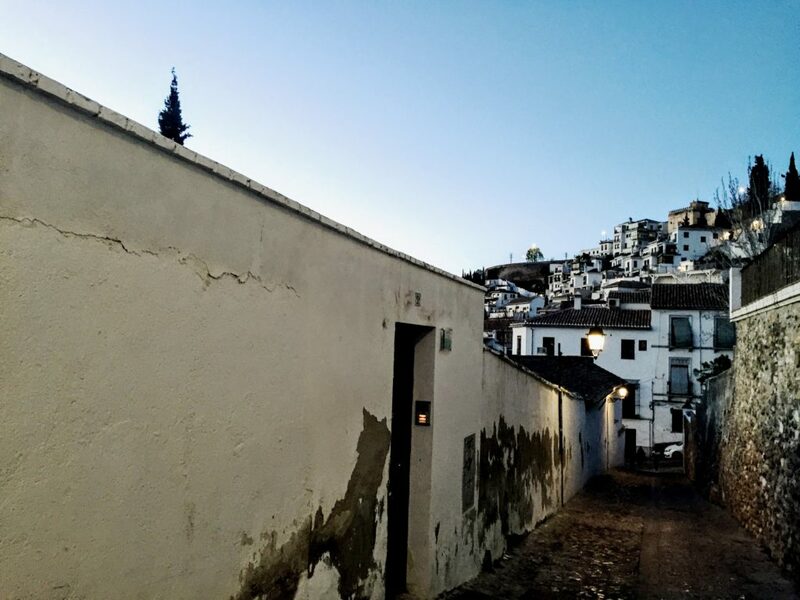 Instead, this sometimes stunning, sometimes ugly city set spectacularly in the crook of the Sierra Nevada is an enigmatic place where – if the mood is right – you might find something that you’ve long been looking for. A free tapa, perhaps? An inspirational piece of street art? 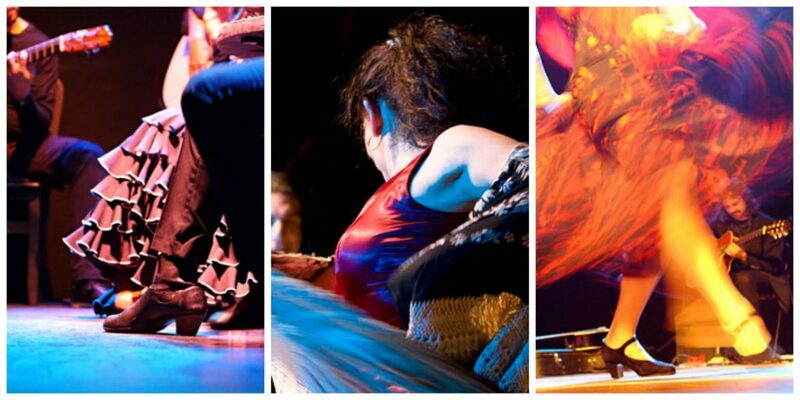 A flamenco performance that conspires with the universe to make sure you can attend it, and the time where you drown in the intangible spirit of duende! 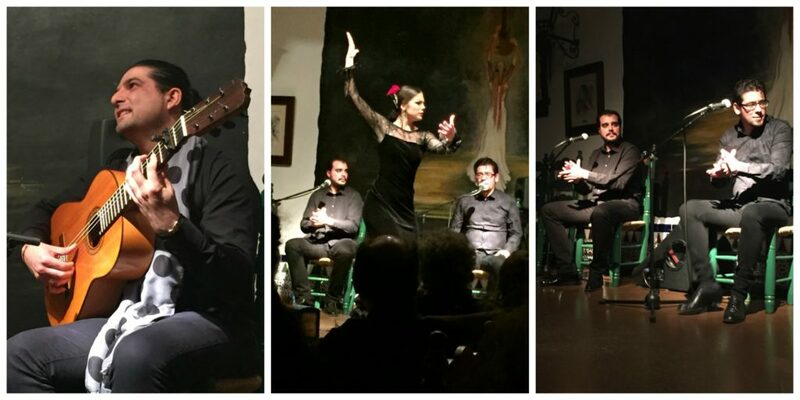 It would have been almost sacrilegious to spend an evening in Granada without visiting the oldest flamenco club in Spain. 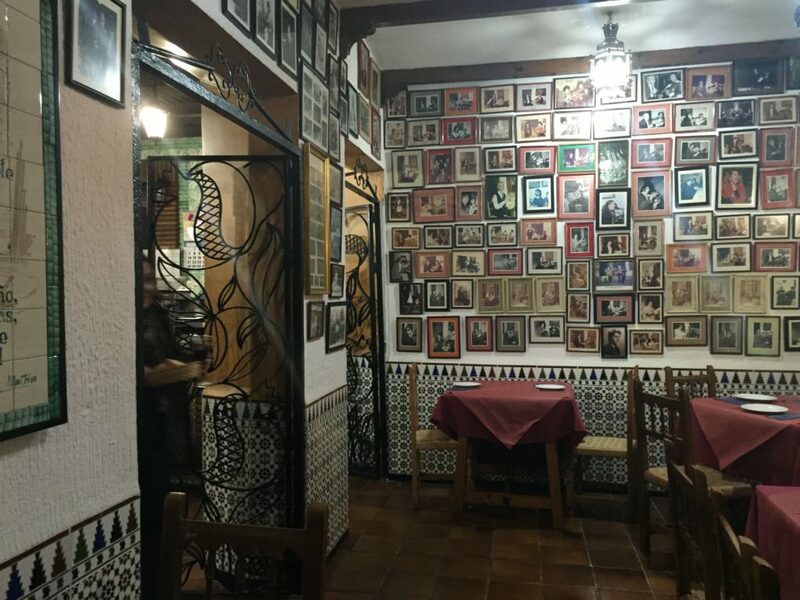 Inaugurated in 1949, the Peña (Peña Flamenca La Platería) was the first of its kind, a place run by flamenco aficionados with the aim of supporting and nurturing the art rather than making money. I knew that the Peña only throws open its doors on Thursday nights, and I was shattered when I found out that it was booked till the brim for that only Thursday I would be there. For every bad thing that happened, a silver lining cleared the way. A dead phone, saved by a couple from Kerala whose portable power-bank enabled google maps and took me to Placeta de Toqueros, an alley or two above the San Nicolas hill, buried in the Albayzín warren. A sold out show that I walked into and (with a little smile and an earnest plea) ended up at the front row at half price tickets and a free glass of sangria. The thing is tourist offices will never direct visitors towards these places like the Peñ, primarily because they rarely offer a regular schedule of shows, but if you are lucky enough to stumble upon one, you will be experiencing flamenco at its unadulterated best – a raw, uncompromising, wonderfully uplifting spectacle where fervent artists uncover a piece of their soul in every stanza. 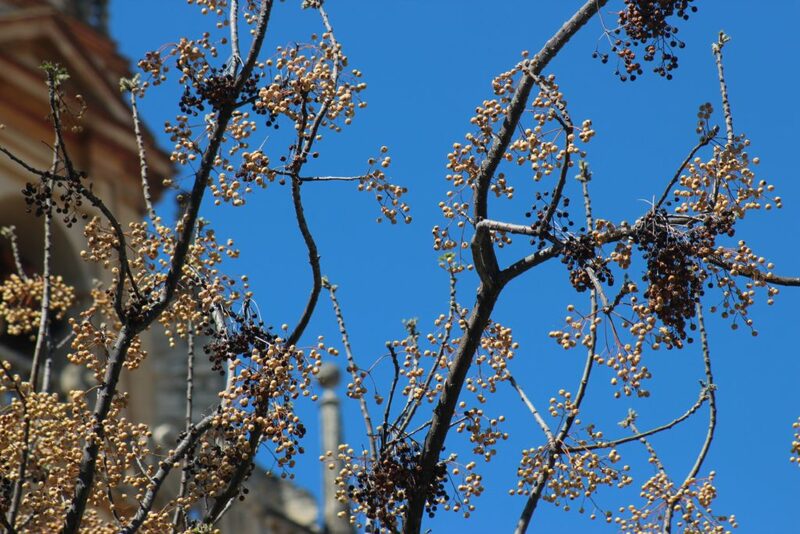 And the best tip to find one of these pulsating places on any given night, you will have to rely on word-of-mouth, posters taped onto lampposts, or, even better, your own ears – simply wander through the labyrinth of Albayzín and let the music lure you in! The performance was magical. 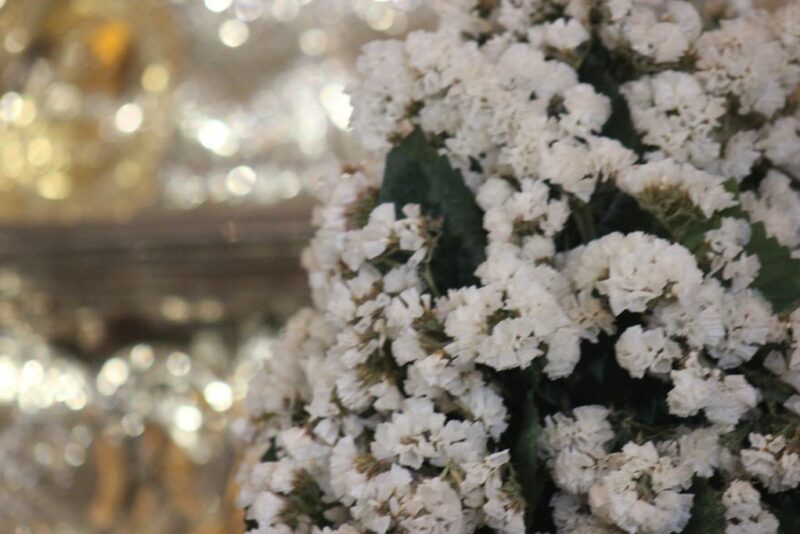 And although I don’t understand the language, I knew how the first intense slow Siguiriyas was squeezing tears from the singer and the dancer; the second jestful Bulerías was teasing and cheeky; and the third happy and playful Alegrías was playful and filled with joy that can come from the gut. It is almost arousing and ineffable.. I have been a dancer myself and I have known dance very closely. For me dancing next to someone who’s singing is a very emotional thing. I could imagine the impact and the transcendental experience, one can feel by something emanating from someone else,someone who is not under your control- like the powerful voice of a singer. You become sensitive to the song. It can emotionally affect the way one dances… and I have experienced that. I saw something similar at the Pena. 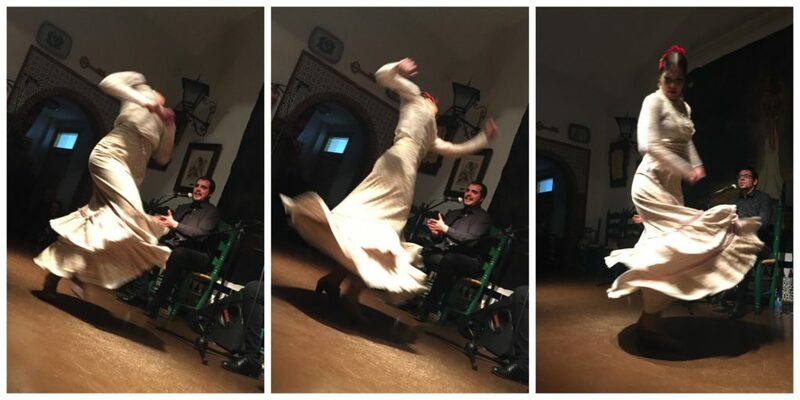 A singer with a powerful voice, two meters behind the dancer, sings to her stretching his arms towards her, it has to be very touching… and so she lives the soleá, the seguiryia or l’alegría in its truest form. Its like a current that’s running through her whole body. She is aware, but not so aware that she cannot lose herself a little bit. That’s the show. That’s what I took away. The feeling…and not the visual spectacle. El Duende . Famous Andalusian writer Federico Garcia Lorca described it as “a mysterious power that all can feel, but no philosophy can explain”. “To find el duende there is no map nor exercise”, he said. And when you experience flamenco you understand exactly what he means. You barely need to understand Spanish to understand the sentiment – the rhythm in the song, the rise and fall in pitch and the quickening of pace, the movement of the dancer as she conveys sorrow or joy. Sambrita, I am becoming a big fan of your travel blog.Reading through gives me a feeling of myself being there with you. Where next? All the best. Manisha Pishi! Am super surprised .. You commented even before I put it up in Facebook ..so so happy, just for that! Can’t ask for a more dedicated “fan” now, can I ? Vicariously if you get to travel wherever I have been, my work is done. Stay with me. 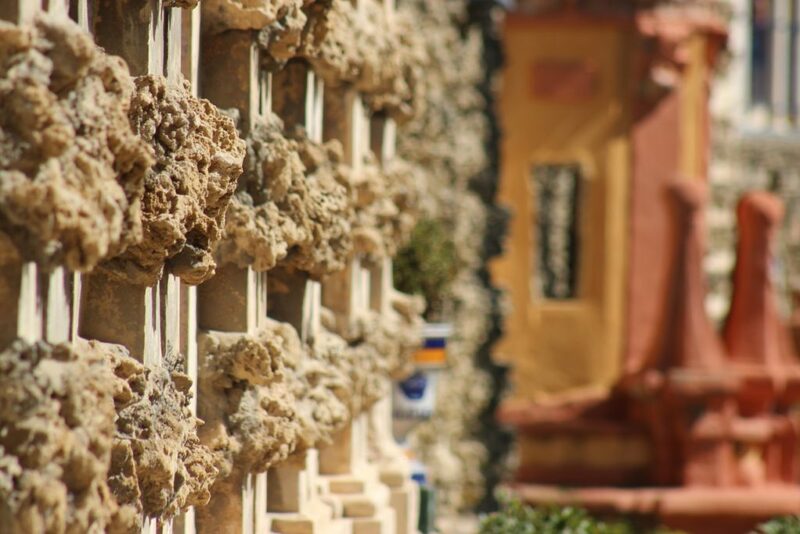 Part-2 on Ronda and the white villages of Spain..coming soon! Can a single drop of water as clear as crystal, but heavy as one’s tear tell you a story, a story of freedom , a story of natural beauty and above all, a story of ethereal feelings mentally transporting across the realms of time ? Well yes, they can be if they are written by one Sambrita Basu. Being a sports buff and with a hallowed doldrum of normalcy , I would have never known the beauty and splendour that this world, Spain in this context had to offer, if not for your guide to this utopian reality. i will really take some time to go through the other masterpieces penned down by you .. Till then, please plan your next visit for treating me and others alike for another offering of beauty. Very lucid description complemented with your usual superlative photography. Waiting for Part 2. Arnab.. Thanks, as always for your kind words ! 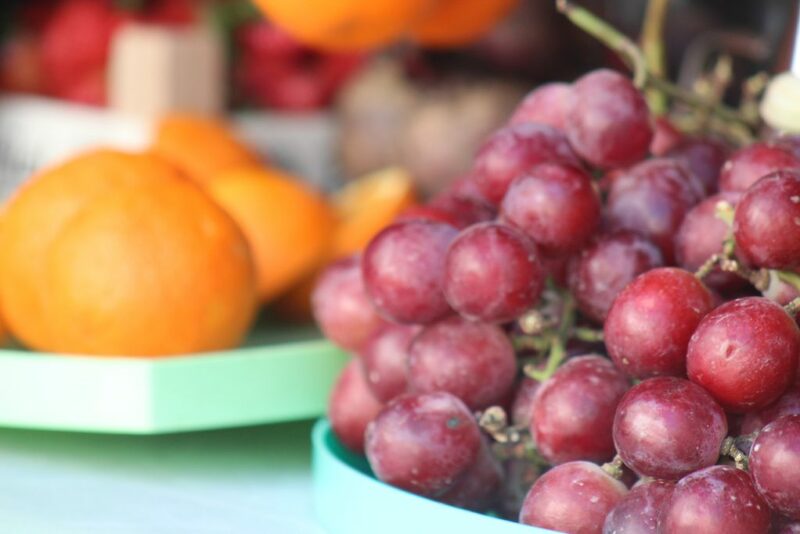 You make the memories come alive with an amazing burst of freshness !!! You make me want to embark on that journey again. And your photos do beyond justice to the places !!!! Captivating – your words and your photos !!! Let’s do this again Mahasweta !